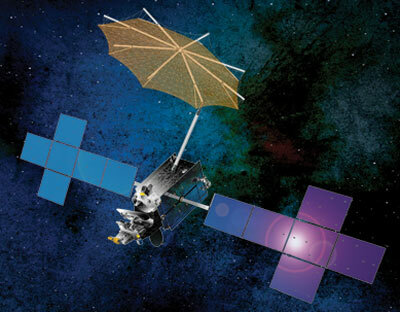 Space Systems/Loral (SS/L) and Sirius Satellite Radio announced in August 2007 that SS/L has been awarded a contract from Sirius to build Sirius FM-6, a new, high-power satellite designed to operate in a highly inclined elliptical orbit (HIEO). This satellite is the sixth SS/L-built spacecraft in the Sirius fleet. Sirius FM-6 provides nearly double the power of the satellites in Sirius' existing first-generation in-orbit HIEO constellation, continuing to improve service for Sirius subscribers. Scheduled for completion in 2010, the new satellite provides more than 15 years of service life. The spacecraft design is mostly identical to Sirius FM-5, but is designed to broadcast both in the Sirius and the XM frequencies. It was originally to replace the Sirius FM-1 and FM-2 satellites, which would have reduced the HIEO-constellation from three to two satellites, but it was later decided, that FM-6 would also be placed into the geostationary orbit at 116.15° west.